The Most Important Maths To Learn : Positivity Always Adds To Life, Negativity Always Reduces Life. Just as we learn in mathematics, a negative experience will ALWAYS detract / subtract / reduce our life experience! The discipline Maths, comes from carefully proven equations from Life. Our history has been created from negativity, from “In case of”, “expecting the worst”, “kill or be killed”, “steal it before someone else does” This was the intention behind the creation of our common societal systems and structures, and it is totally at odds/opposite to, Universal Law. My mother said to me frequently to prepare “expecting the worst.”or “with the worst possible scenario in mind”. It is very difficult for people from other countries to even imagine the level of misery and mistrust in England at the time she ‘needed’ to steal from every other country just to feel better. Unfortunately this is why misery and ill-health has spread globally, and in what frame of mind created the world affecting us all. 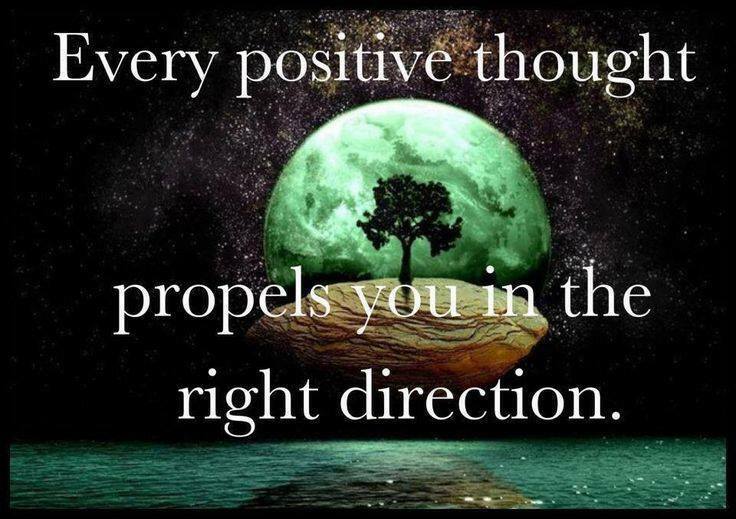 Positivity IS how we add/ + to life. Negativity IS how we reduce / – from Life. There is no escaping it, 😉 it is a Universal Truth and a Universal Absolute. Yes, so Maths IS cool! 😉 I always enjoyed maths at school it was one of my favorite subjects. I was one of those smart nerdy daggy types who the smartest boys would ask what I mark I got in my test – the ones who among them became accountants. ‘Sequence 1’ top maths class I enjoyed, til college when the pressure to go into an even harder class to raise ‘points’ detracted from the pleasure of it. The increased pressure and greater workload of the same stuff just made no sense to me. Beforehand, I had enjoyed very much the present moment nature of it, and that it hadn’t required study for me beforehand or after, except the there & then of it in the class as each sum/equation presented itself for my attention. Maths test day was my favorite day at school, and my maths teacher liked me too, til my mother had anything to do with it. 😉 After the first parent/teacher evening, he never looked at me or talked to me in the same way again, when previously he joked with me in class and had always looked at me fondly. Going from his face when he looked at me standing waiting in line to go in the next morning, she had obviously gained pleasure from telling him something that had hurt him.